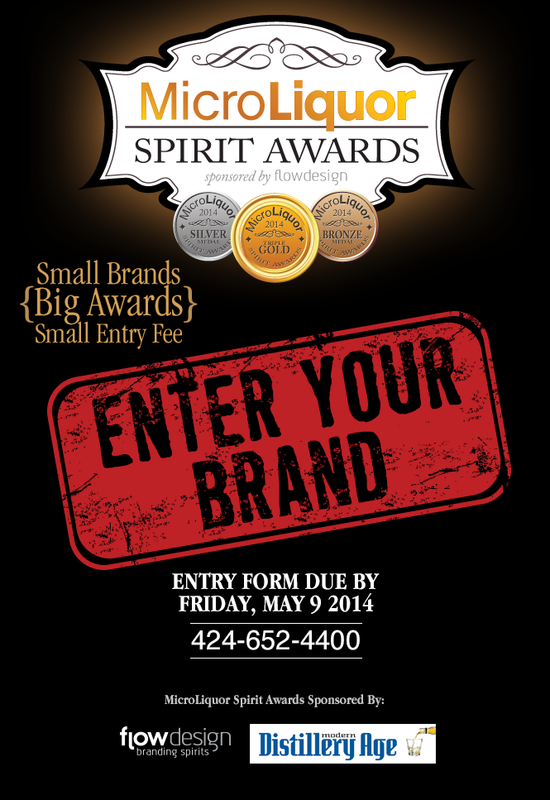 MicroLiquor Spirit Awards sponsored by Flowdesign is the world’s first spirits competition for small brands. The MicroLiquor Awards are unique in that entry to the competition is tailored exclusively to small and emerging brands in the marketplace. To be eligible, liquor brands must currently sell less than 50,000 9-liter cases. Eligibility: Brands that sell under 50,000 cases annually anywhere in the world.